Thank you for visiting our GoFundMe page! We at the Laymen's Academy are seeking donations to support our ministry initiatives in Amherst, MA, and throughout the Pioneer Valley. We have been in western Massachusetts since 1961 (as LAOS), but our presence has faded over the last few years. Under new leadership, The Laymen's Academy is making a push to impact the Pioneer Valley once again with a vibrant ecumenical ministry. We will use the funds from this campaign to support new staff members, create literature, and fuel our plans to build a retreat center. 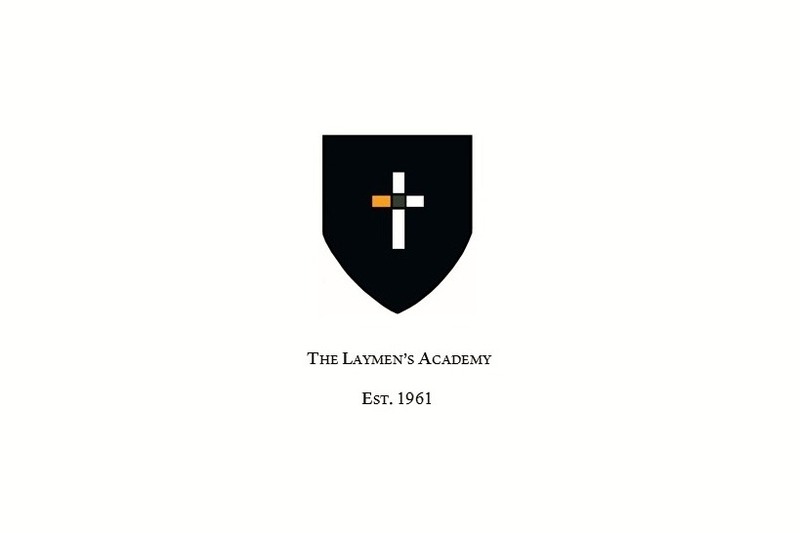 Please visit our website, www.laymensacademy.org, to read about our mission, vision, and much more information. Thank you for your support - we appreciate it greatly!